Serving families in south King County and Tacoma. 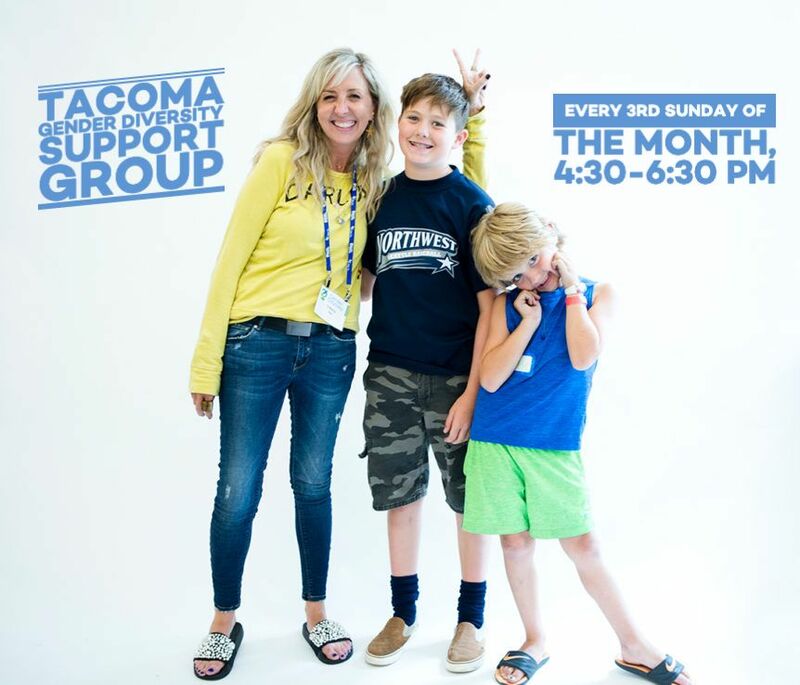 This Tacoma group meets every third Sunday of the month! Join us at our usual Tacoma meeting location. If you are new to the groups, email us for location information.